To date, Lucara has sold 145 diamonds for more than $1 million each. 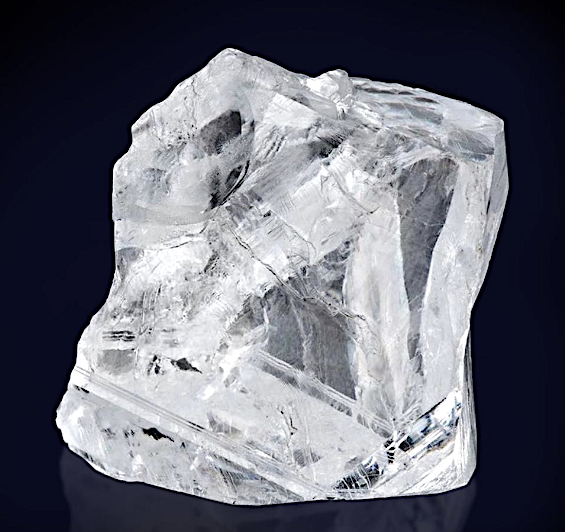 The 373.7-carat diamond, sold during the Vancouver-based miner’s $54.8 million recent tender to luxury jeweller Graff Diamonds, was one of 15 large and high value rocks offered by the company. 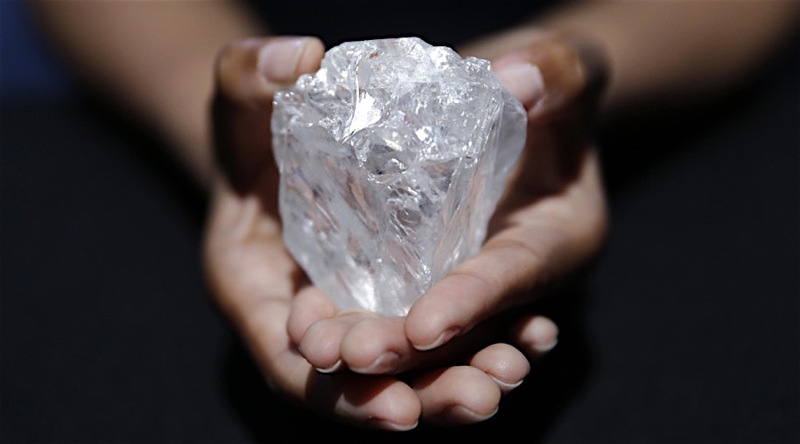 Just like the 1,109-carat diamond it found in 2015, all the stones sold this week were mined at Lucara’s Karowe mine in Botswana, which has been yielding massive rocks as of late. Last year, the miner sold one of those mammoths — the 813-carat “The Constellation” — for $63 million, setting a new record for a rough gem. It wasn’t that lucky when it came to three-billion-year-old “Lesedi La Rona,” meaning "our light" in the Tswana language spoken in Botswana, as the rock failed to sell at a Sotheby's auction in June last year. The gem, second in size only to the Cullinan diamond in the British Crown jewels, was expected to go for at least $70 million. The highest bid, however, was around $61 million, leaving it in Lucara’s hands. To date, the company has sold 145 diamonds for more than $1 million each, bringing in revenues of more than $528 million, its President and CEO William Lamb said in the statement. Botswana, the focus of Lucara, is the world's largest producer of diamonds and the trade has transformed it into a middle-income nation.